The T-shirt not only defines your sense of fashion, but it also speaks your mind. Having a quoted T-shirt has become the trend these days. 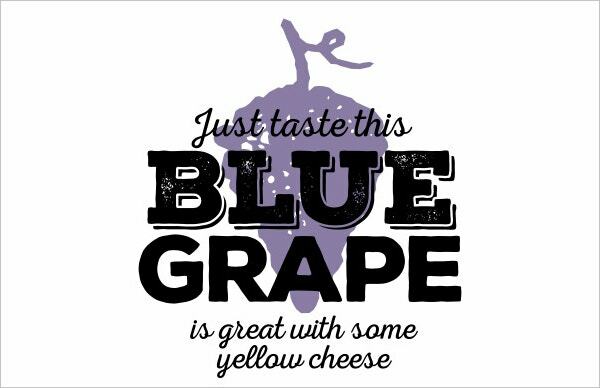 For a simple quote to be printed or any text or label you need better font. There are exclusive fonts which suits the T-shirt the best way and enhances the look of it. 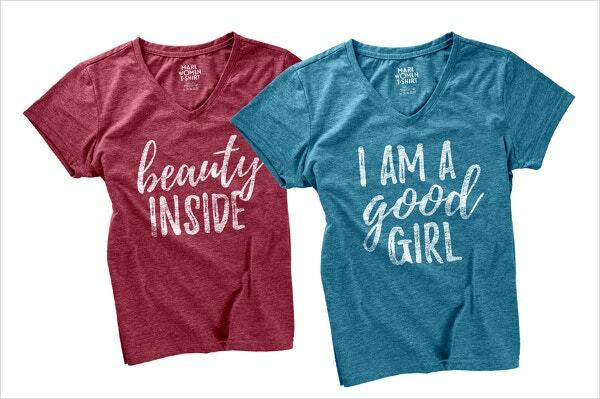 If you have been looking for T-shirt fonts, we will help you through this post. 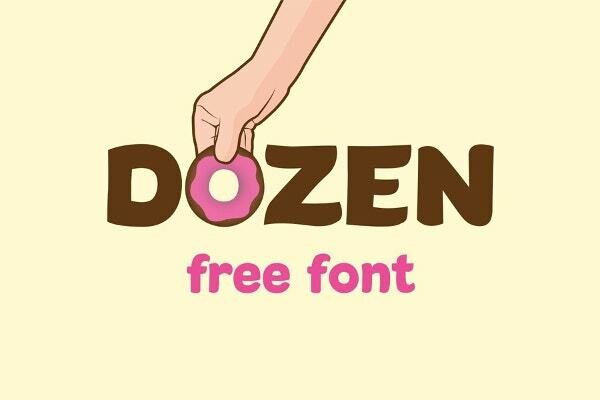 Here is the Free Font exclusively for T-Shirt design listed below. 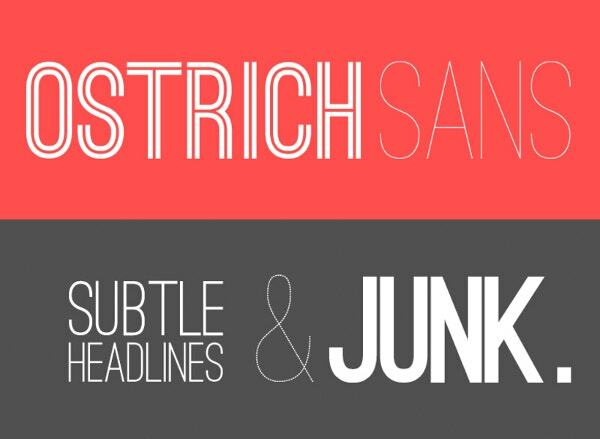 Ostrich Sans is a rich font best suited for T-shirt design print. 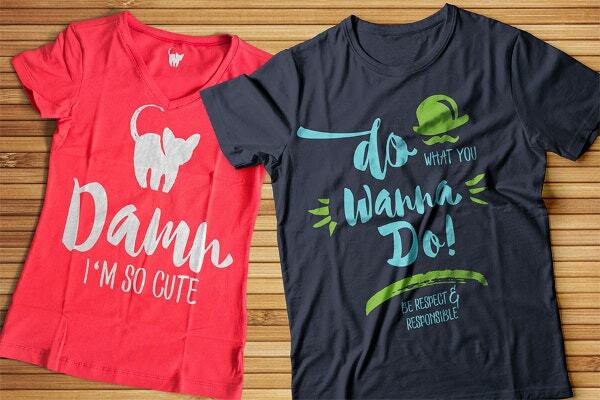 These fonts are exclusively speaks brand and carry a rich look which can be applied on the T-shirt designs. Sullivan T-Shirt Font is designed by Jason Mark Jones. 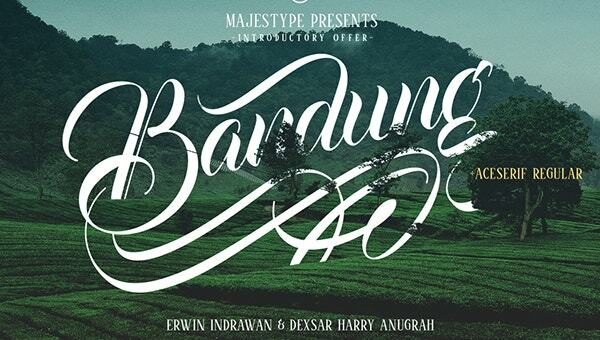 This font is a bold display face which has got three different variations. This font can make your designs go unique and absolutely clean. It is free for personal use. 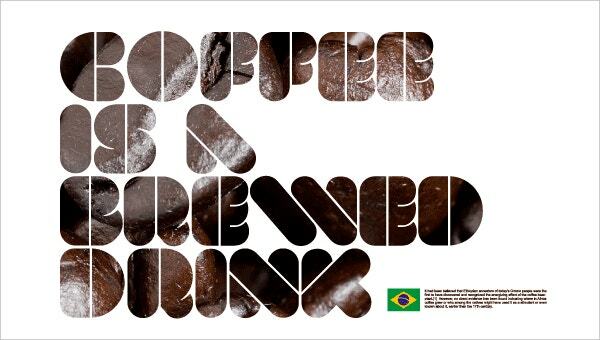 Bebas Neue is a fresh font which belongs to San Serif family. 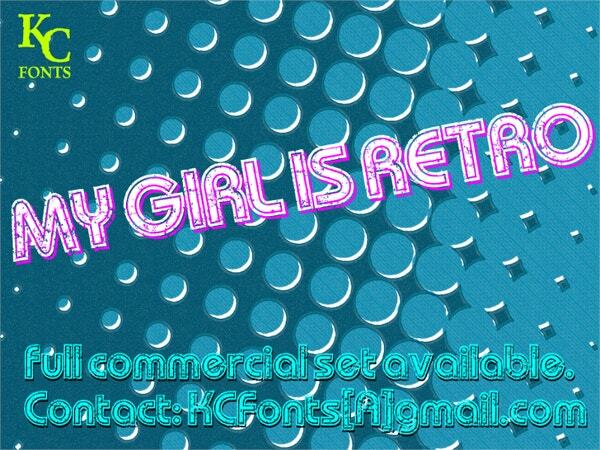 This font has grown popular during the time and has been used in various designs. It has got elegant shapes which you want for designs. Geared Font has got an extensive set of characters. 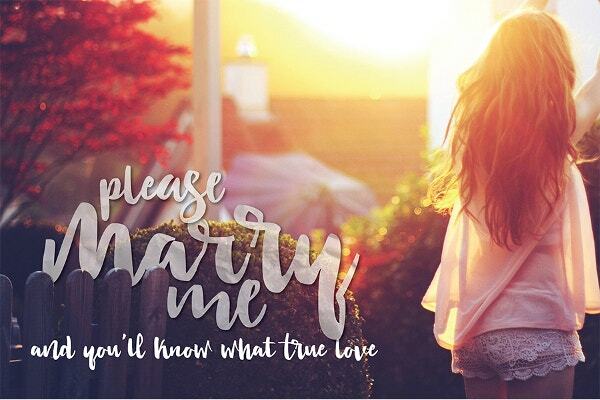 This font is said to be versatile and has best of captivating looks. Download this right away! Liberator Font is designed by Ryan Clark. 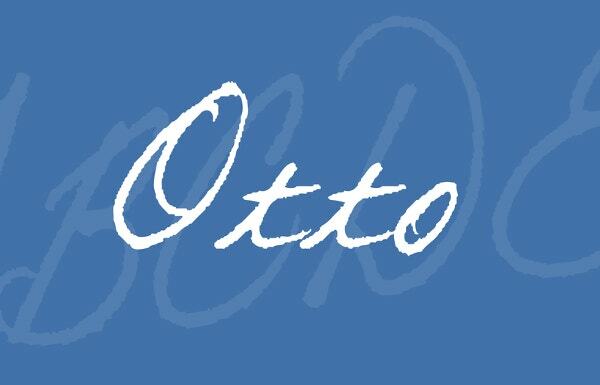 This font has masculine punch with itself when applied to design it smartens them. It has 3 weights and must for download. 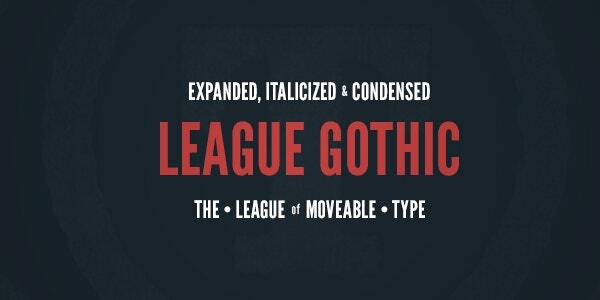 League Gothic is a font which revived from the classic fonts with typefaces and alternate Gothic. It was earlier designed by the designer Morris Fuller and now this version is a fresh one. 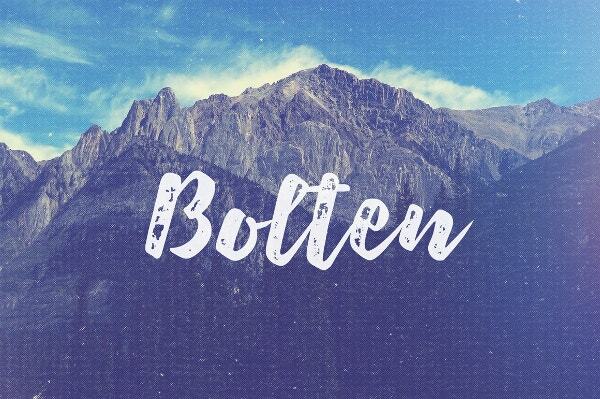 Bolten Typeface is a beautiful font which can enhance the look of the T-shirt design. It gives personal touches to the design and it comes with two styles which are regular and rough. Click to know more. Quick Sand is designed by Andrew Paglinawan. 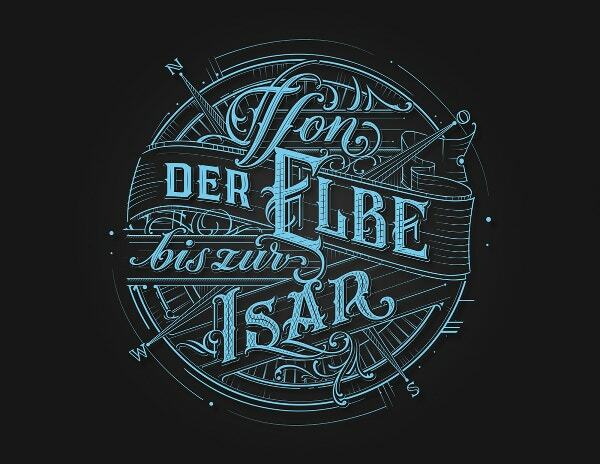 This Sans serif font which is best for T-shirt designs. It also carries a good language support. 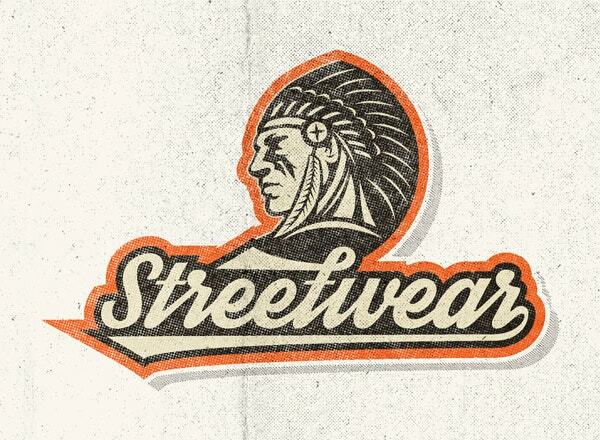 Streetwear Font is a retro inspired font which is apt for the T-shirt design. 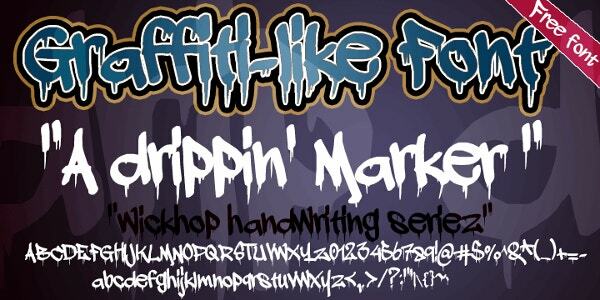 This font is free and bold script typeface which is best suited for logo, T-shirt designs, branding and packaging. 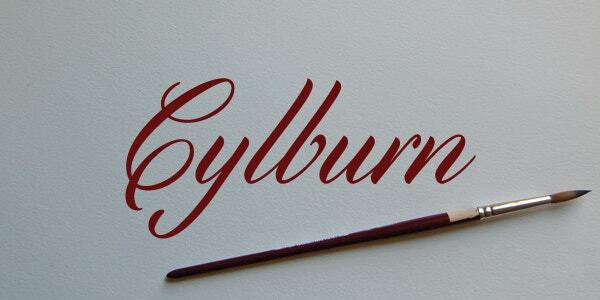 Cylburn Beautiful Font is based on round and semi-connected script. 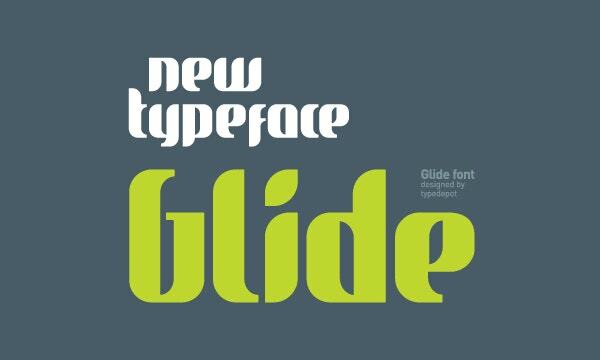 It is designed by Dai Foldes and you can’t control but download this beautiful font. 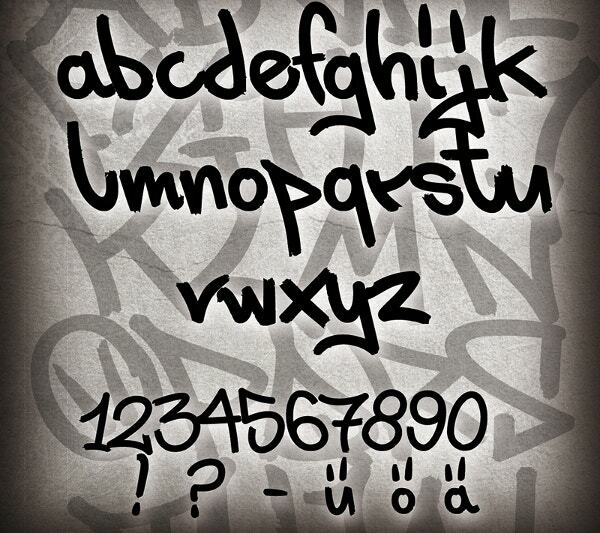 Playlist Free Font is a font exclusively for the T-shirt. 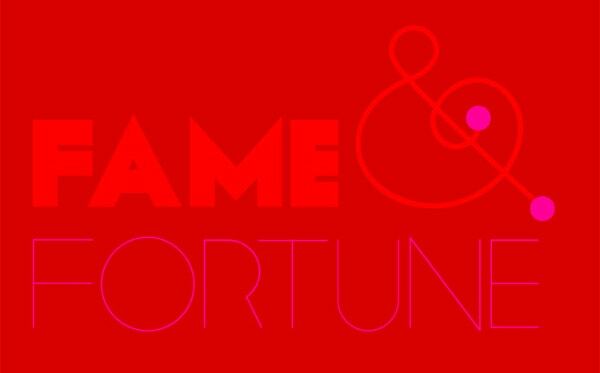 It is a multi-purpose font which is colorful and makes the text appropriately beautiful. Click on the link to know more. Hipster Font is a powerful font which is packed with the elements of the best designs like vintage, indie and a huge range of possible designs. 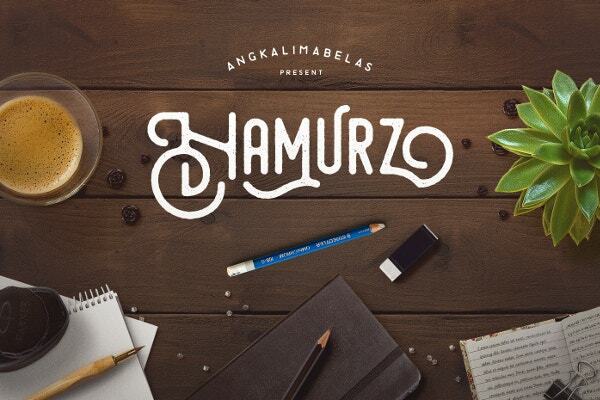 These free fonts are amazing and you can not ignore to download them. 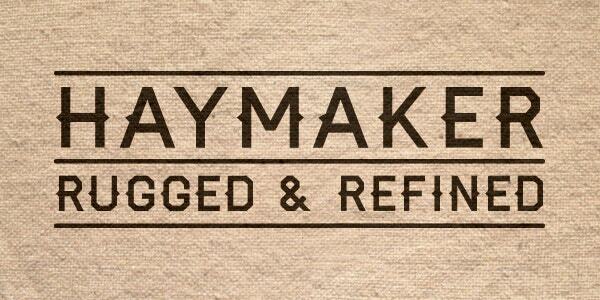 Haymaker Rugged Headline Font is a masculine font designed by Trevor Baum. it is inspired by the 1930’s and 1940’s baseball jerseys and workmanship. 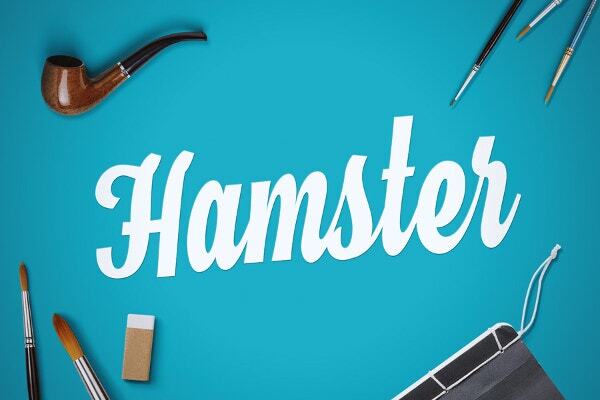 Hamster Script is a cursive font which is inspired by the traditional painting and lettering. 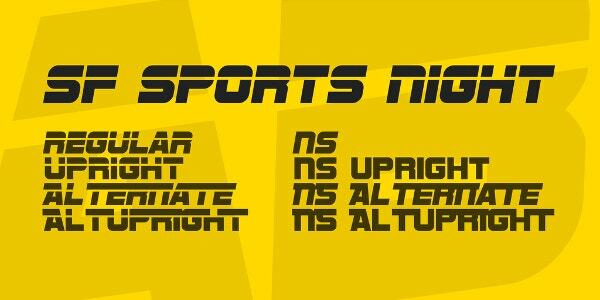 This font has got an aura in itself. Click on the link to download this font. 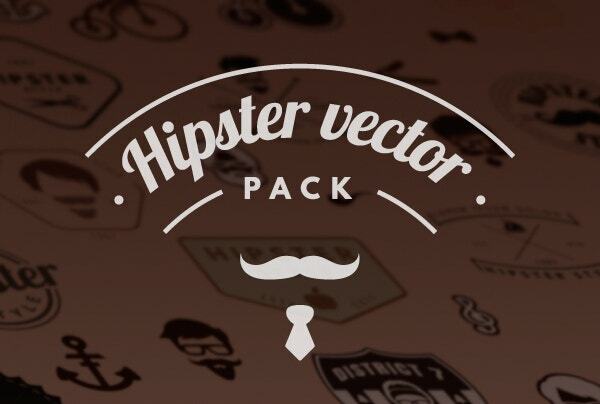 Vintage Logo Font is a pack of six logo fonts which can be applied on the T-shirts. 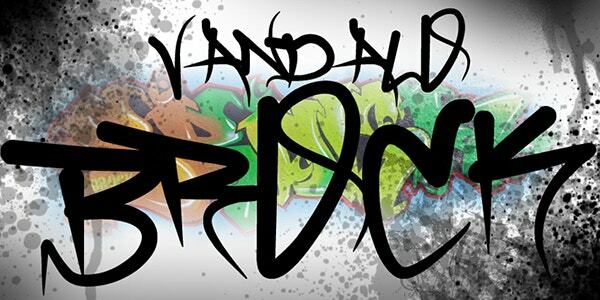 It is created by the Mircea Busca. Files are editable so you can design accordingly. 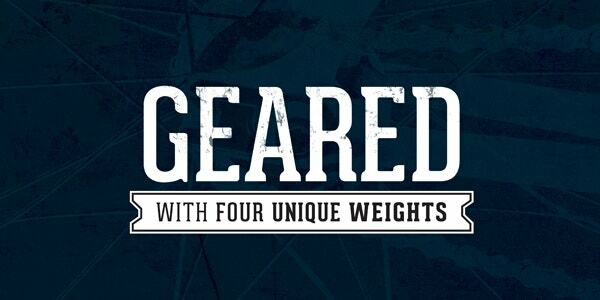 Nexa Rust Free Font is a captivating font which carries a charisma in the look it has. It is a rough version of the existing font. 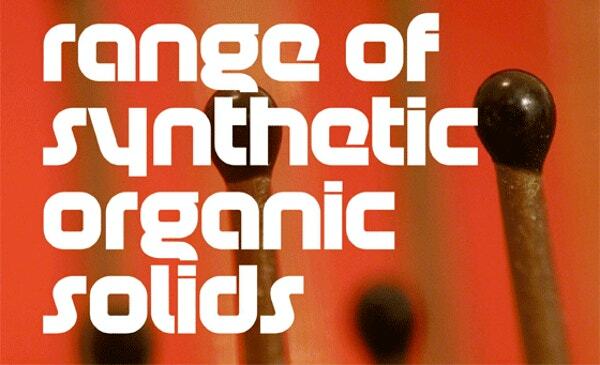 This font has got four designers involved. Click on the link below to know more. 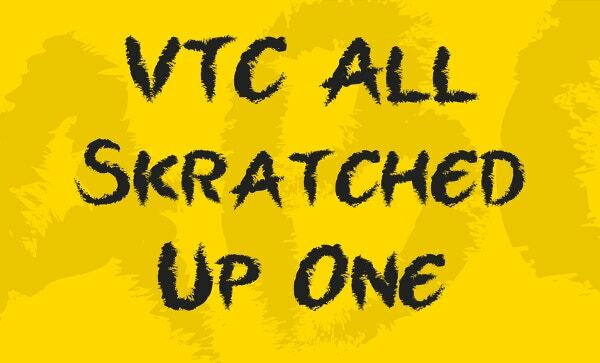 Stonestick Imperfect Scrip is another appealing font best suited for T-shirt designs. It has got the features which are made for T-shirt designs. Have a look. 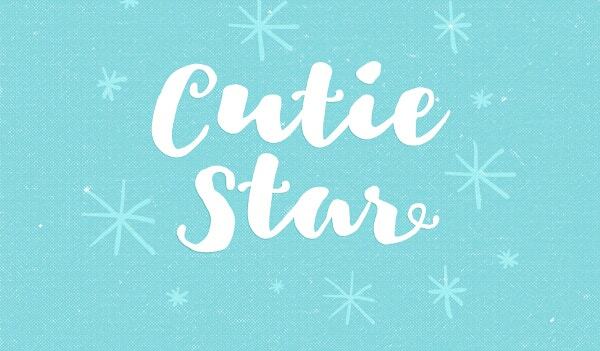 As the name says this font is a cute font filled with the beauty of its own. 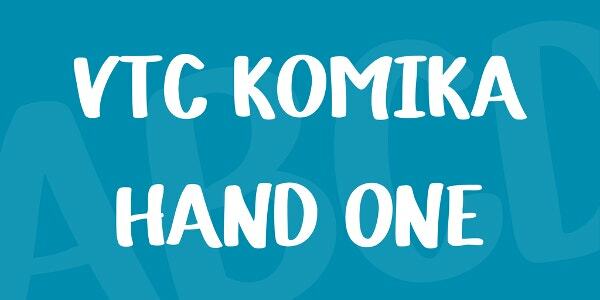 Click on the link below to download this font. 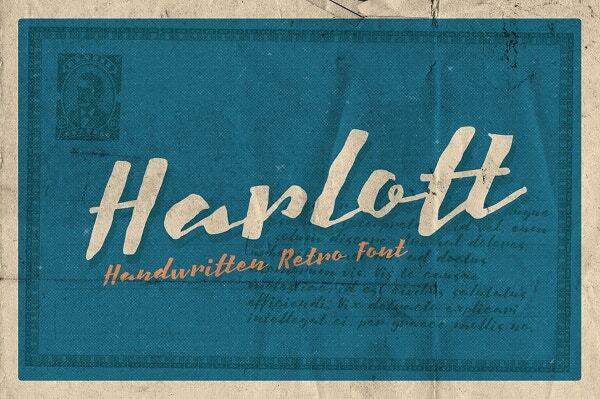 Harlott Font is an attractive font which can be applied on T-shirt designs. 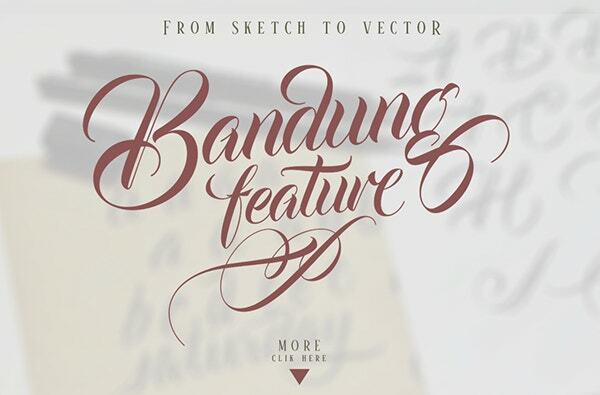 It is inspired by classic brush lettering. Have a look. 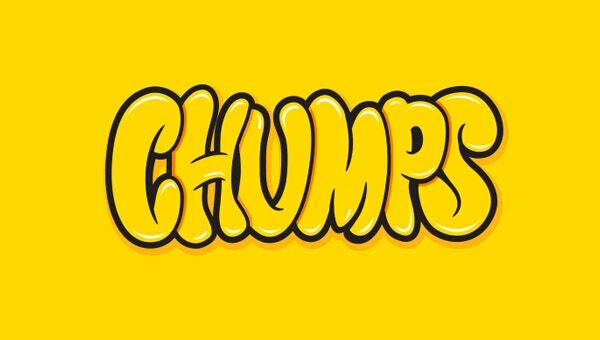 These were the 41+ Free Font exclusively for T-Shirt designs which are way too useful for T-shirt designs. 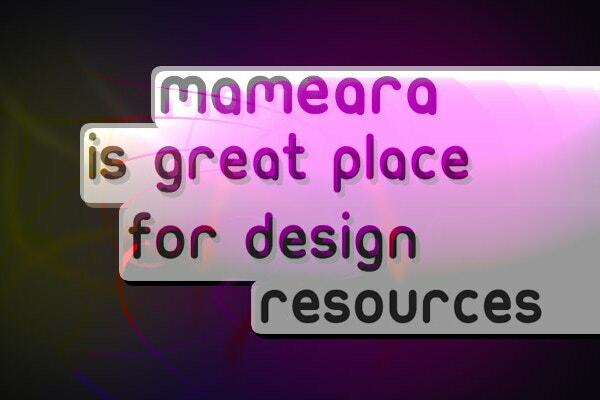 You can opt the best one for your own designs. 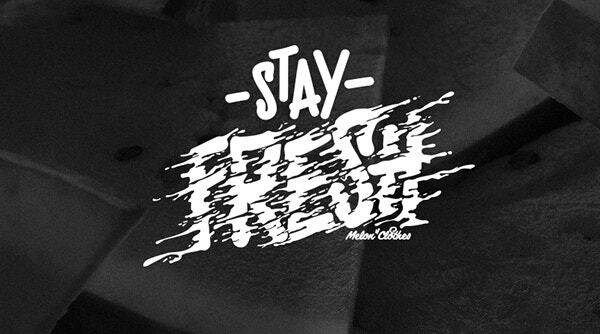 They are free to download and you can break the statement of style with attractive quotes with the help of these useful Cool fonts.